Need a stable and speedy internet connection but your router seems to be not up to the task? Check out our best Wi-Fi repeaters reviews to find the one that will boost your signal over an optimal distance. Wireless networking and Internet access have been an absolute boon within the last decade. Being able to use the internet with a mobile device from anywhere in your home is one of the modern conveniences we enjoy. 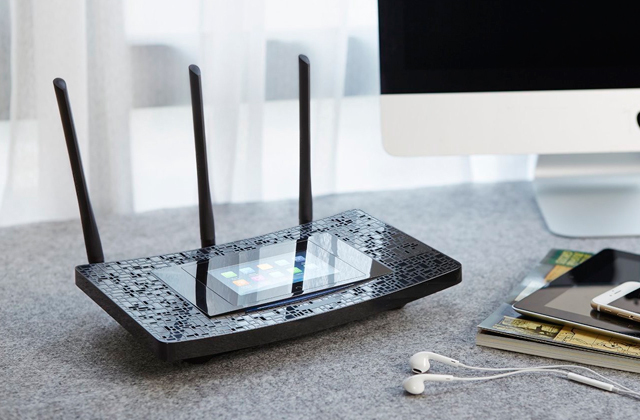 However, those of us who require a little more wireless signal strength than what most wireless routers provide could use something like a Wi-Fi Booster. 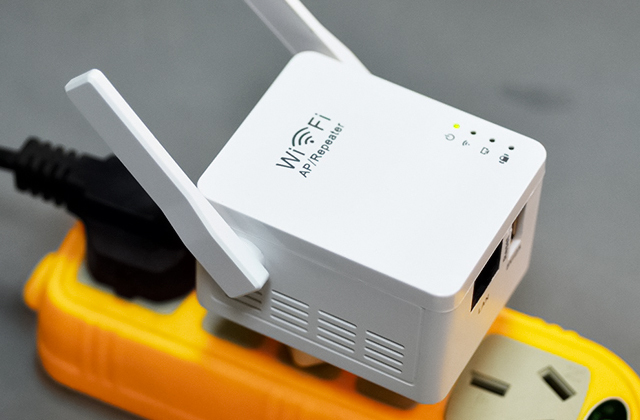 Read our reviews for five of the best wi-fi boosters available. Want to have Wi-Fi in a yard next to your house? Or your phone doesn’t show all 4 bars on the second floor of your house? 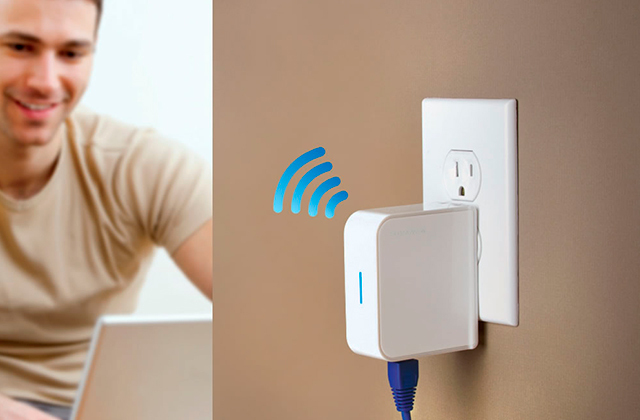 Then grab a Wi-Fi extender and expand the boundaries of your wireless router's signal.